Stockyard continued to add to its impressive record of recognition for producing the finest quality Wagyu beef, with gold medal wins in the Australian Wagyu Association’s 2014 Branded Beef Competition, presented at a gala dinner on the Gold Coast. 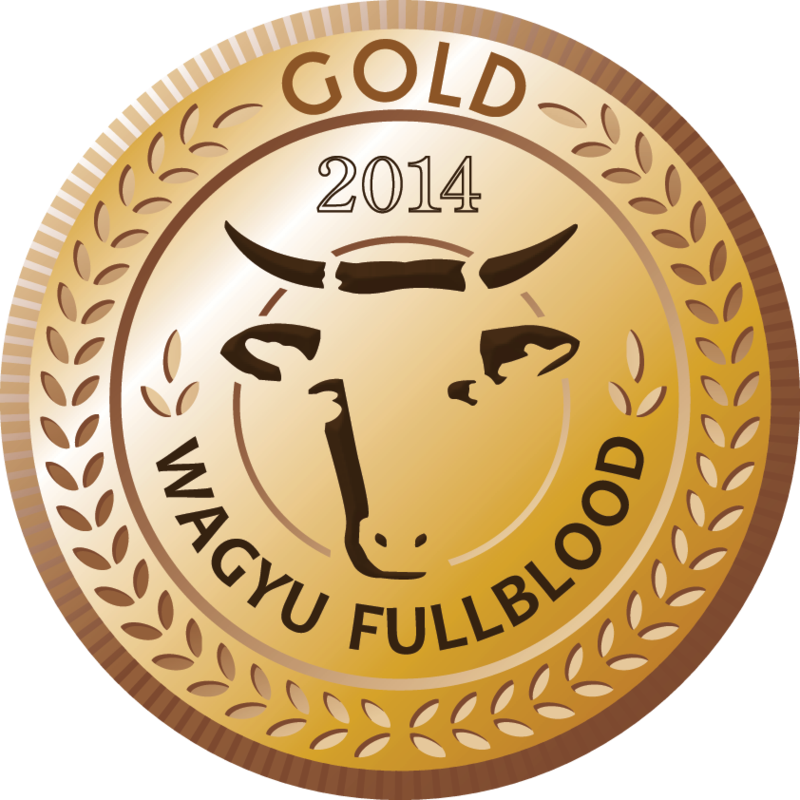 Stockyard received a Gold Medal in the Fullblood Wagyu 100% class with its Stockyard Kiwami. The judging panel including eight recognised chefs and industry experts, described the product as an “extremely buttery, rich toasty caramel cereal flavour and extremely rich and zesty on the palate”. Stockyard additionally received a Gold Medal in the Crossbred Wagyu class with its Stockyard Black. It was described as having a “clean, fresh, savoury cornflakes flavour with short flavour finish”. Both products displayed fine, well distributed marbling and produced the fantastic tenderness that wagyu is renowned for.